youRecycling scrap metal has become a more and more important part of preserving the environment. Tossing scrap metal into the trash poses a problem as our landfills begin to reach capacity. 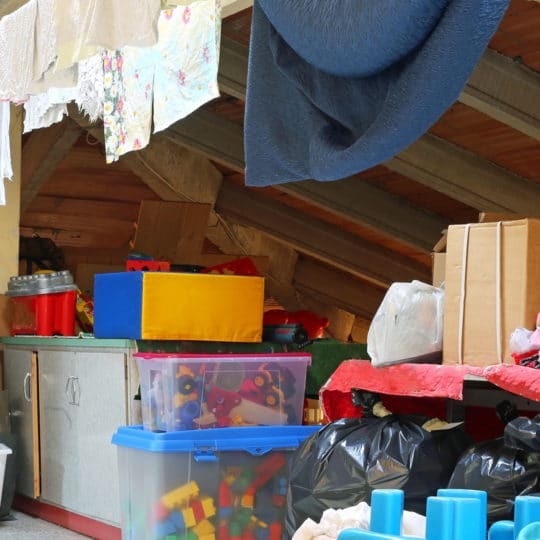 This is just the beginning; there are a number of other benefits to recycling. 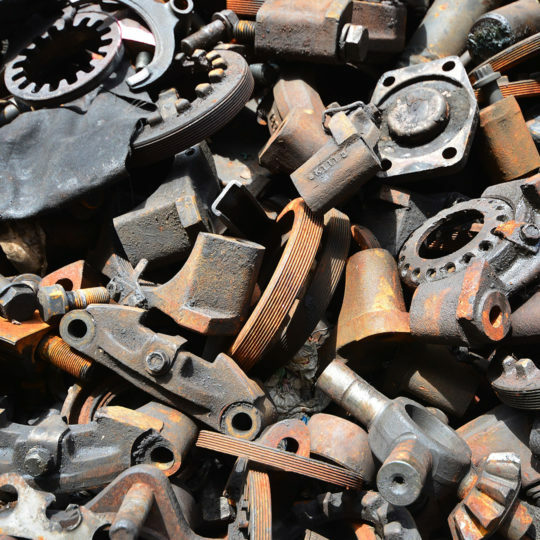 Read on to learn why recycling scrap metal is so advantageous to the environment. 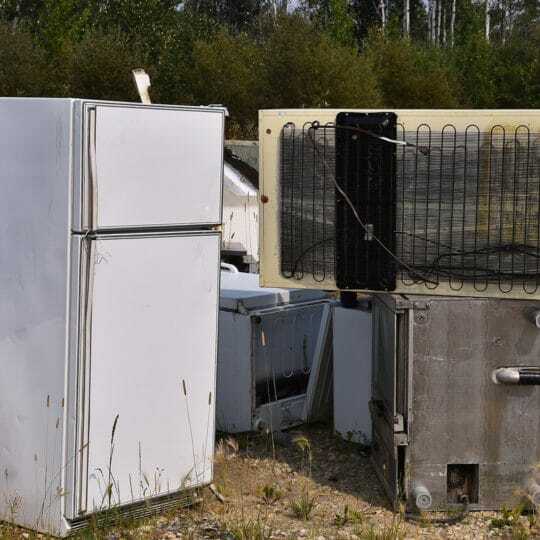 As we mentioned earlier, recycling your scrap metal means less metal will end up taking up space in landfills that should be reserved exclusively for non-recyclable items. Metals like aluminum cans, tin cans, copper wiring and pipes, steel products, and more can all be recycled and transformed into new materials. When left to waste away in a landfill, they release methane and contribute to air and groundwater pollution. Recycling scrap metal preserves natural resources that naturally occur in nature and aren’t renewable. Making new metal from virgin mineral ore uses much more energy than recycling scrap metal. Additionally, producing new metals releases more greenhouse gas emissions than the recycling process does. Similarly, recycling scrap metal uses far less energy and less water than mining for ore.
Mining these virgin ores causes pollution because the chemicals used in the mining process contaminate the air quality, soil, and groundwater. Mining also involves the destruction of open land and ruins the habitat of local wildlife. Recycling reduces the need to mine for ore. Although this isn’t an environmental bonus, it certainly is a plus: it’s been shown that recycling scrap metals creates more jobs than incinerating metal waste. The team at JDog Junk Removal & Hauling is happy to help haul away your scrap metal. We value the environment as much as you do and can take your metal to be recycled instead of tossing it into a landfill. Contact us today by calling 844-GET-JDOG to schedule a pickup.